I'm not familiar with the Twitch Launcher.. this should be part of the Curse launcher or whatever it has become since the merger. Is the Twitch launcher something different? Perhaps the Twitch Launcher only displays mods, which are featured for the current version. When I chose "Minecraft 1.12", Carpenters won't be listed because there is no file for 1.12 available. Hey, I have installed the mod, but each time I try to open Carpenter blocks tab in creative mode, it crash. Why? 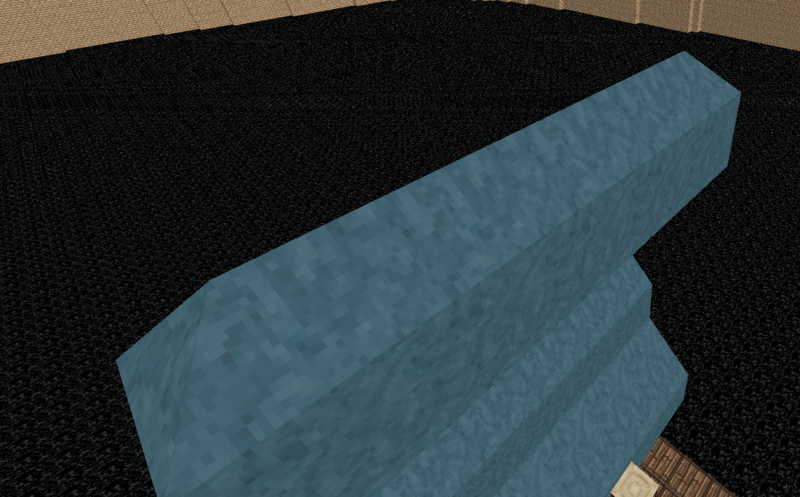 Slopes in 1.7.10 required significant effort for each directional shape. 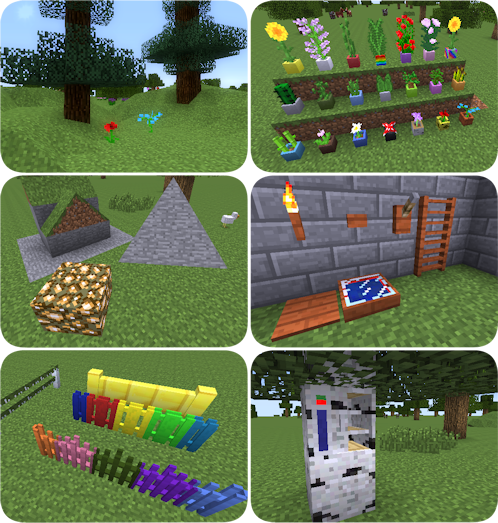 Minecraft 1.12.2 alleviates most of the headache (that plus a significant slope rewrite). The next 1.12.2 POC release will have all the slope types plus one 'Inverted Prism' so roofs and other things connect properly. Glad to hear it! Good luck. Please upload the 1.12.2 version to here. Otherwise I can't use it on my server. You might want to use Chisels&Bits and ArchitectureCraft-ElytraDev Version, these mods can replace Carpenters' Blocks. I will consider it once the POC release is in a more stable state. Guys, if you go to the link to the site at the bottom of the page and go to the Downloads tab, there is a download for a 1.12.2 version. help, it crashed when i tried to click on the tab in the creative menu. Just wondering if this mod is still being worked on for 12.2 or has it come to an end? I haven't seen any news about it on the website.